← Sunday. World Plant a tree day. VicForests is owned by the Victorian Government and logs native forests for profit under exemptions to federal environment law. It is now logging parts of East Gippsland forest at different intensities to measure survival rates of the threatened greater gliders that call it home. VicForests argued the research would assist the conservation of the species, but acknowledged it was likely to kill some of them. In an email seen by the ABC that addressed similar logging nearby, VicForests’ staff acknowledged deaths were likely. “It is unfortunate that some individuals have to die in the process, but we really need to look at the big picture here,” a VicForests ecologist wrote. Greater gliders — also known as “clumsy possums” — are the world’s second-largest gliding mammal. Until recently they were common in forests across eastern Australia from north Queensland all the way to Victoria. In the last couple of decades, their populations have crashed, declining by at least 30 per cent across their range and completely disappearing from some areas where they previously thrived. 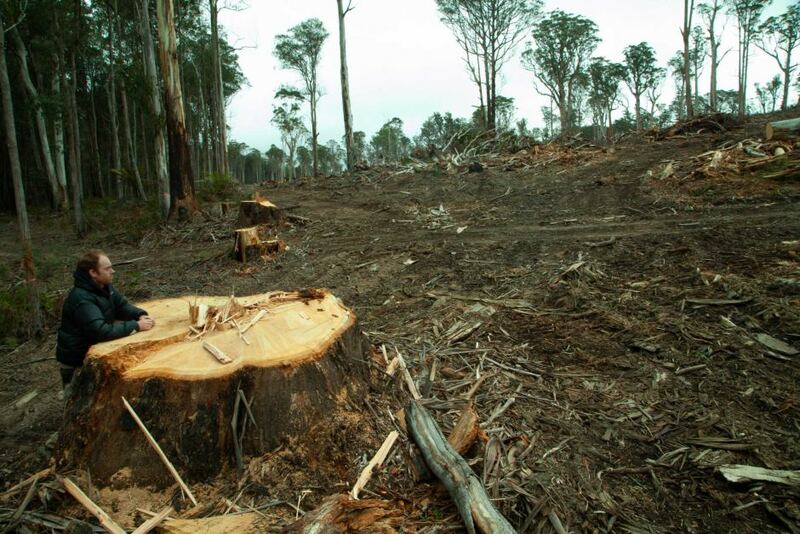 Logging company unhappy with existing research.